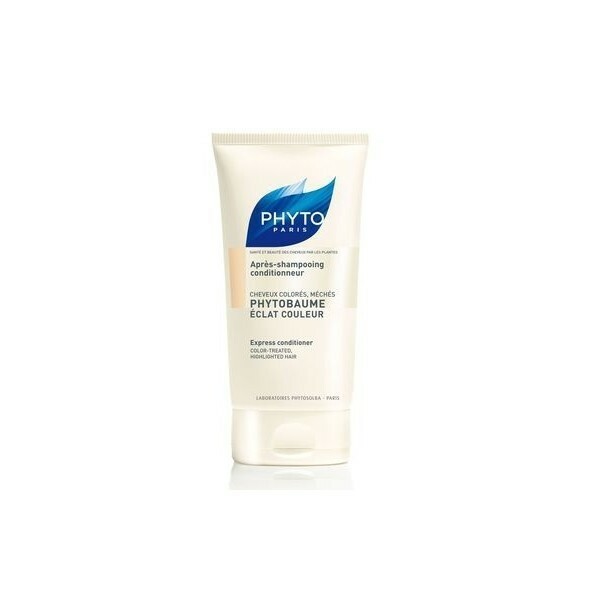 Coleur Éclat 150ml Phyto Phytobaume Luminosity and color conditioner for colored hair. Used after shampooing, detangling COULEUR ÉCLAT Phytobaume instantly and permanently protects the hair light tinted locks. Easy to comb, the hair becomes silky and shiny color. No silicone. How to use: After shampooing, hair well-drained, spread a walnut treatment. Rinse immediately.